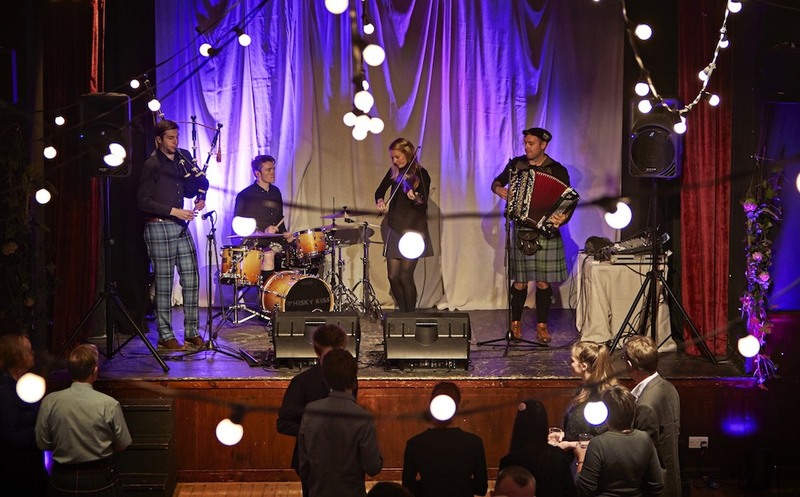 Scotland knows how to party and the new interactive ceilidh experience by VisitScotland featuring the fantastic ‘Whisky Kiss’ and Champion Highland Dancer Rachel McLagan will help give visitors a brief insight before they hit the dance floor – there is no excuse not to grab a partner and join in! Using state-of-the-art camera techniques the interactive ceilidh features three popular dances: The Gay Gordons, Dashing White Sergeant and Strip the Willow. The band introduces each dance before viewers can watch it, download a fact-sheet to learn the moves and even “join the dance” – in which they see the action filmed from the point-of-view of one of the dancers using a head-mounted camera. The word ceilidh comes from the Gaelic for ‘gathering’ or ‘party’. Ceilidhs traditionally feature Scottish folk music and dance and are held on special occasions, such as weddings. The videos give visitors an authentic experience of this unique element of Scottish culture. 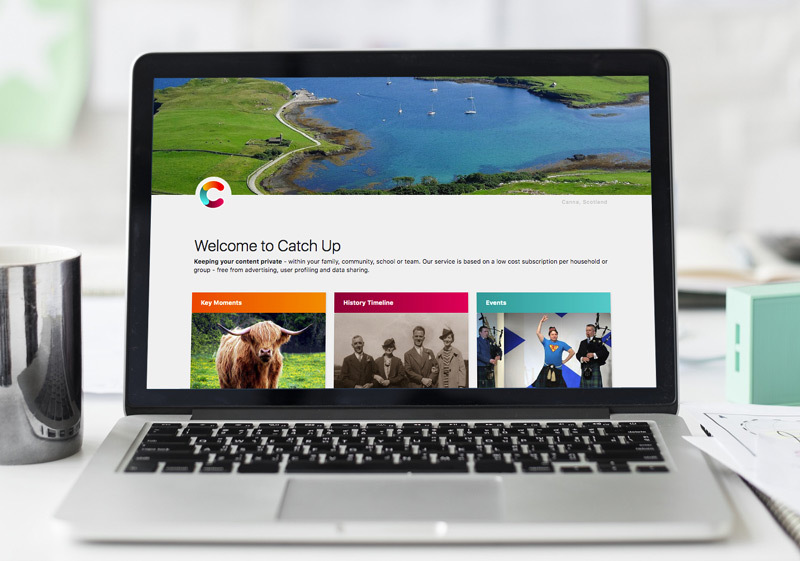 A list of ‘ceilidh facts’ accompany the videos to give a fuller understanding of the traditional event. Whisky Kiss the band featured on the ceilidh interactive lessons is in high demand around the World having played in China, Singapore and the USA. While Rachel McLagan established her own dance company – Flings & Things – after a competitive Highland Dance career that brought in more than 100 titles.